Create Conversion Crushing Video Deal Campaigns in Minutes. Run Special Offers, List Building Campaigns, Contest and More! "I used to try to run special offers for my customers and I needed about 3 different apps, a web designer and a program. This app eliminates all that!" 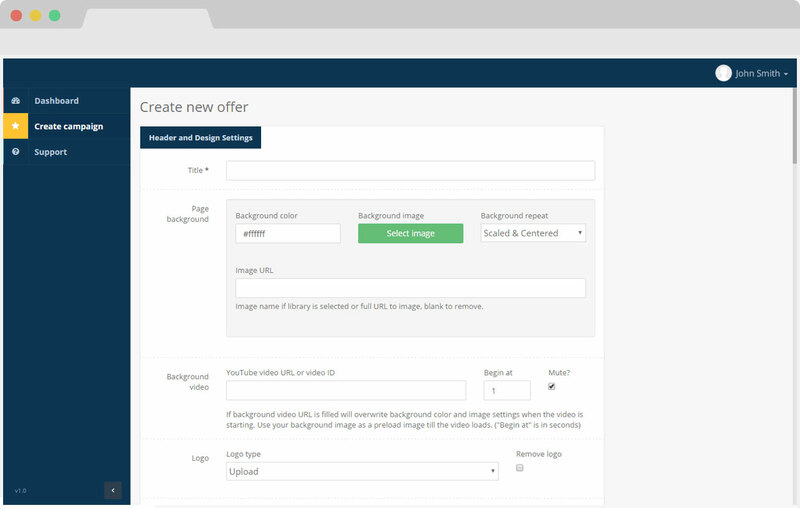 EZ Deal Pages uses the latest video background technology to create high converting deal campaigns, that will help build a strong brand, convert to sales, and build your list. The software is perfect for immersive brand experiences where logos, videos, the deal and text all come together in unison to create the perfect solution for your campaign. Just enter a name, add your deal info and click save. Add your logo, colours, videos, background images, text and more, to create a strong brand for your deal. With our built in image libraries, even if you don't have your own creatives, this is practically done for you. For maximum conversions, run a time based special offer. Just set the expiry time and our app does the rest, including redirecting people once the deal expires. You can also turn this off to have evergreen deals. Save and return to the app dashboard to get your custom deal link, then send it out and you are good to go....watch the sales or optins come in! 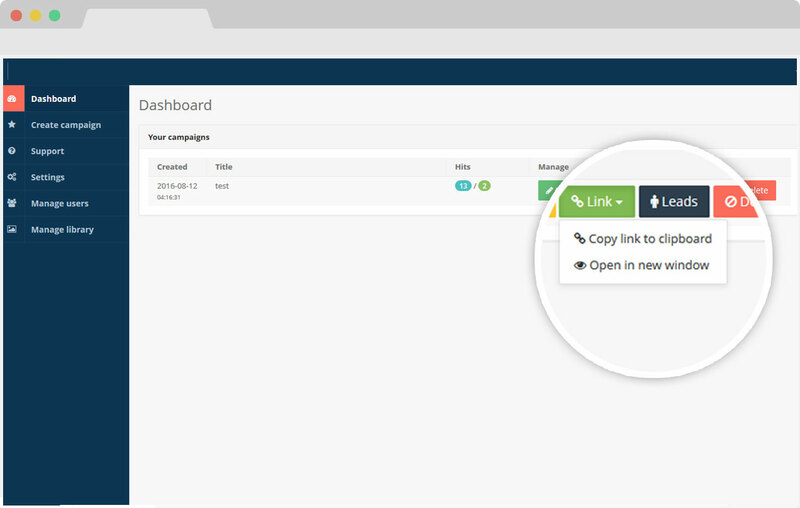 EZ Deal Pages is set up so users can create an unlimited number of campaigns, giving you maximum flexibility. Set an expiry date and forget it, the app handles it all. 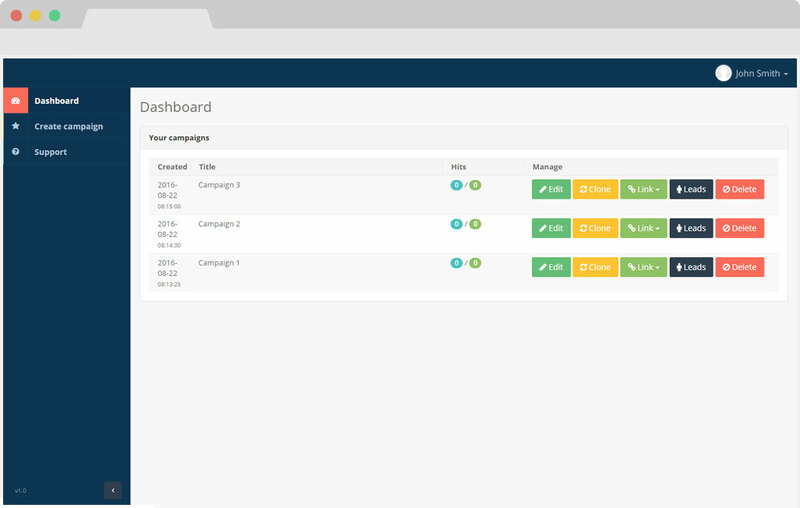 it can redirect campaigns on expiry or simply hide the countdown. Direct integration with over 14 autoresponder providers means users can take full advantage of EZ Deal Pages list building capabilities. Use these campaigns to sell special offers, sign people up to your list, enter a contest, comment on a prelaunch contest and more! Boost engagement and branding with fully animated video backgrounds. 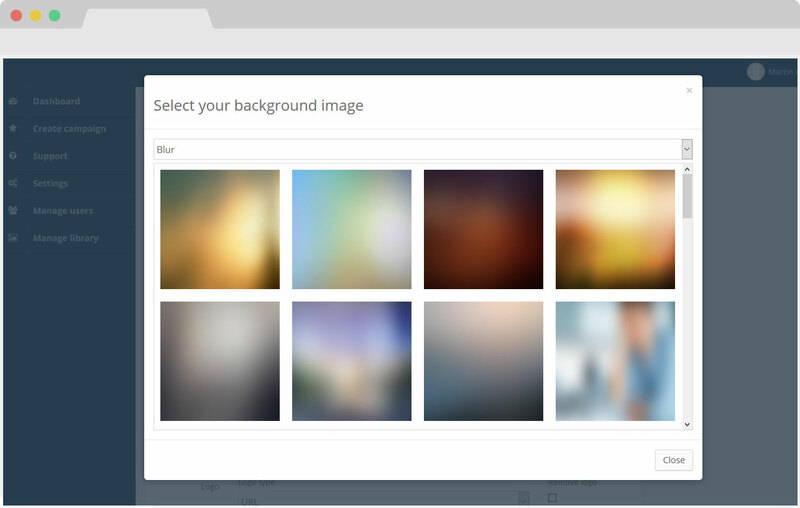 Embed any video and have it as a background! With the huge amount of mobile traffic, any deal or campaign you run must be mobile responsive, and EZ Deal Pages handles that perfectly for you automatically. 50+ bullet icons read to go in the "features box" generator. This proven conversion booster can be turned on at will, and the layout will adjust automatically. Use the power of deals to build a list by choosing the "optin" deal campaign. 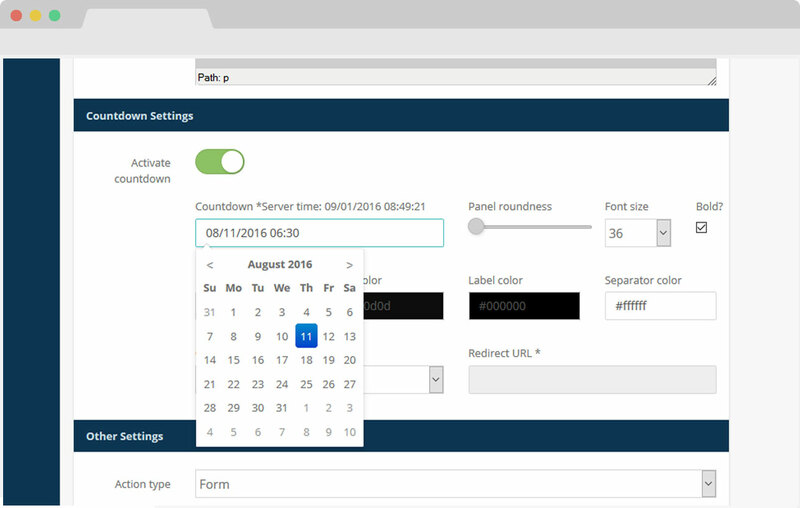 Instead of a buy button, users see an optin form - huge for list building. Great for creating testimonials and 'proof', the built-in FB comments are perfect for pre-launch campaigns, contests and more.